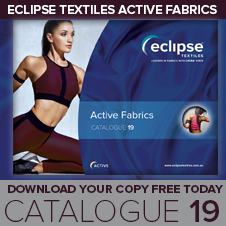 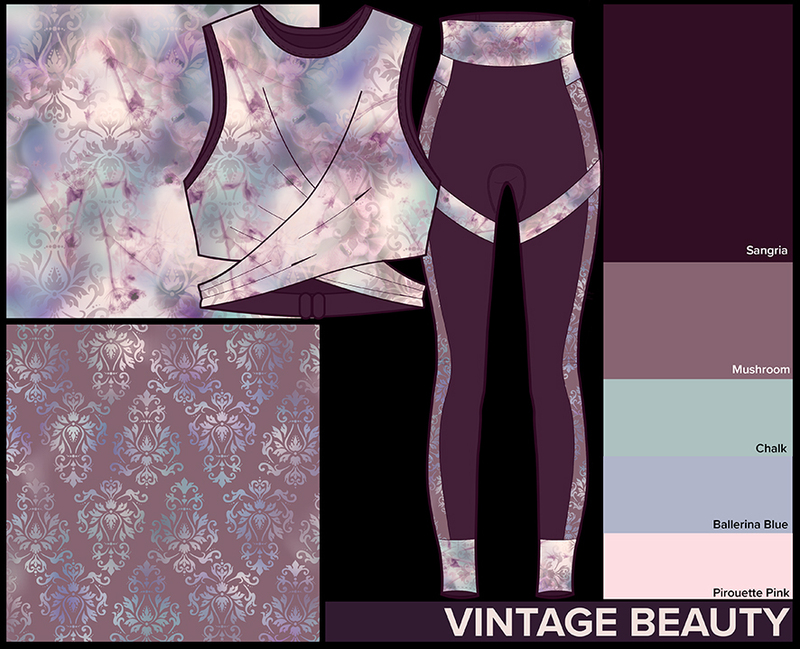 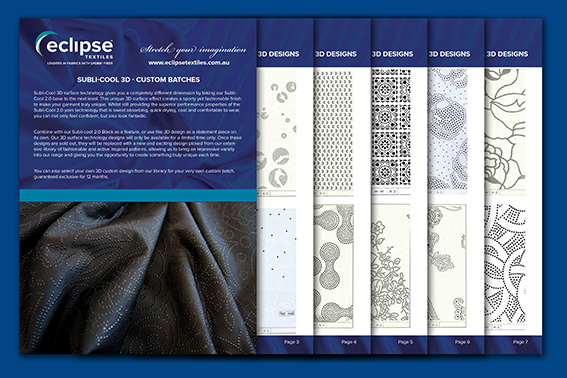 New Limited Offer Dancewear Fabrics Out Now! 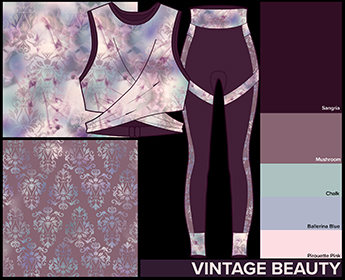 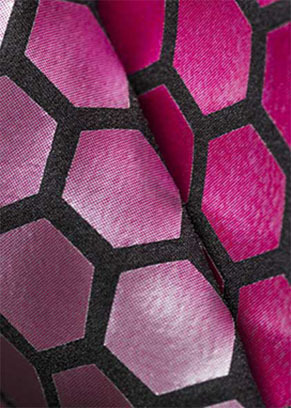 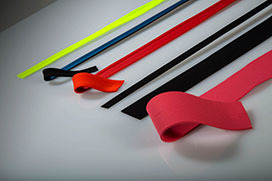 Our New Limited Offer fabric range combines unique colour combinations with creative high quality specialty finishes for an outstanding dance costume that will stand out from the rest. 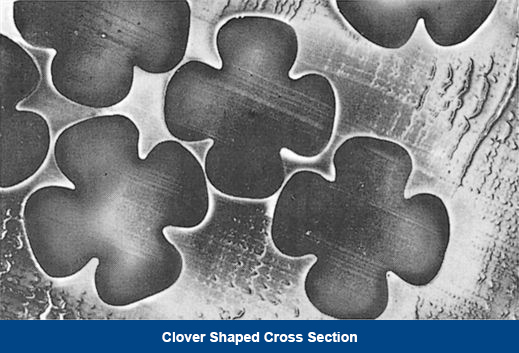 This unique cross section polyester yarn resembles a four-leaf clover. 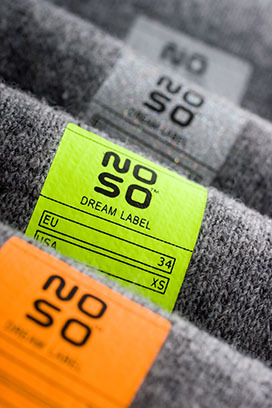 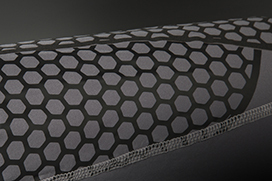 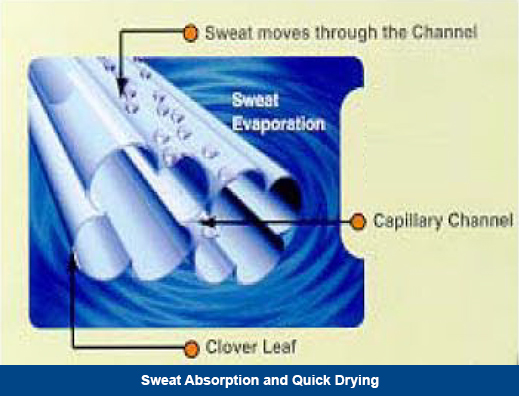 The channels created enhance its ability to absorb and evaporate perspiration and release odours.